When you are embarking on a new project for your startup business or are beginning a new one in your established business, tracking your growth is important. You need to have a clear understanding of how your business has grown in the past and how you intend to grow it in the future. 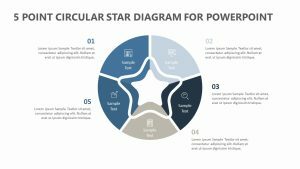 With the Growth Stair Diagram for PowerPoint Templates, you can do just that. 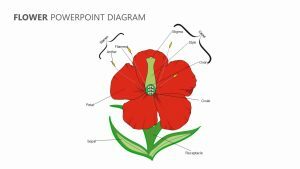 This template provides a clear way to visualize the growth that you have either previously undergone or the growth you intend to achieve. 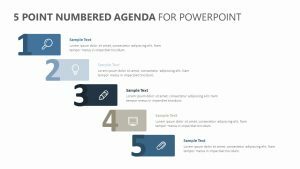 The Growth Stair Diagram for PowerPoint Templates provides a fully editable and customizable set of templates that will allow you to show this growth. It has a colorful set of stairs that will detail in different steps what has taken place or will take place. Each stair is its own color and comes with its own set of colors that correspond to the text beside it. 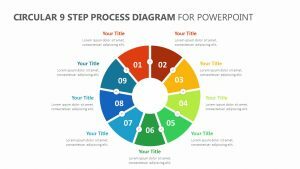 You can use this space in order to put a brief title and detail about what each step is so that you can make clear and concise talking points during your meeting. 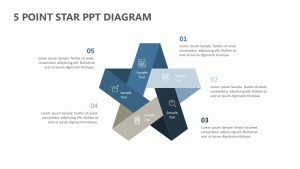 You can get a bigger picture look at each set of steps throughout the Growth Stair Diagram for PowerPoint Templates due to its zoomed-in slides that allow you to elaborate even further on each point with two blurbs on each point. 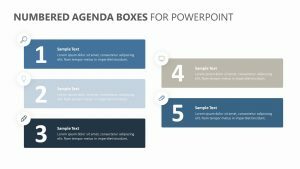 There are plenty of slides that you can take advantage of to make sure that your point gets across.